The main reason of aging and skin aging in particular is inflammation. 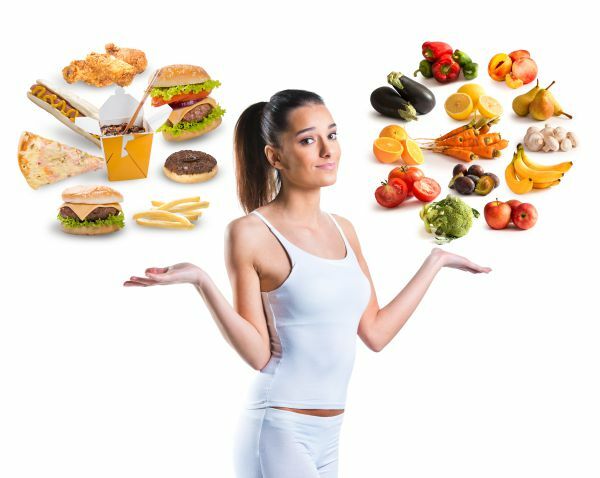 Inflammation can develop by consuming certain food offending your system, known as food intolerance. Food intolerance may result in loss of collagen, accelerating the appearance of wrinkles and sagging. Visit us now to do your test in order to live better, stay younger, and slow down aging! It is important to book a consultation with a physician who has access to a wide range of treatment options and expertise. By visiting physician who has a extensive experience across a wide range of treatments you can be sure that they will advise you on the best treatment for you and the results you are looking to achieve.